Collected here is every piece of short fiction from the Newsflesh series, with two new never-before-published novellas and all eight short works available for the first time in print. America is paralysed with fear. No one leaves their houses and entire swaths of the country have been abandoned. And only the brave, the determined, or the very stupid, venture out into the wild… Contents: 1. Countdown; 2. Everglades; 3. San Diego 2014; 4. How Green This Land, How Blue This Sea; 5. The Day the Dead Came to Show and Tell; 6. Please Do Not Taunt the Octopus; 7. All the Pretty Little Horses (Never Before Published); 8. Coming to You Live (Never Before Published). Smart. Responsible. That’s seventeen-year-old Breanna’s role in her large family, and heaven forbid she put a toe out of line. Until one night of shockingly un-Breanna-like behaviour puts her into a vicious cyberbully’s line of fire – and brings fellow senior Thomas “Razor” Turner into her life. Razor lives for the Reign of Terror motorcycle club, and good girls like Breanna just don’t belong. But when he learns she’s being blackmailed over a compromising picture of the two of them – a picture that turns one unexpected and beautiful moment into ugliness – he knows it’s time to step outside the rules. And so they make a pact: he’ll help her track down her blackmailer, and in return she’ll help him seek answers to the mystery that’s haunted him – one that not even his club brothers have been willing to discuss. But the more time they spend together, the more their feelings grow. And suddenly they’re both walking the edge of discovering who they really are, what they want, and where they’re going from here. Seventeen-year-old Violet has always been expected to sit back and let the boys do all the saving. It’s the code her father, a member of the Reign of Terror motorcycle club, raised her to live by. Yet when her dad is killed carrying out Terror business, Violet knows it’s up to her to do the saving. 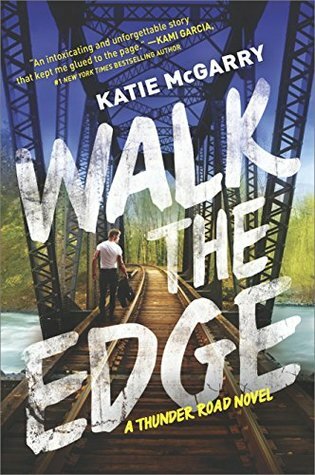 To protect herself, and her vulnerable younger brother, she needs to cut all ties with the club – including Chevy, the boy she’s known and loved her whole life. But when a rival club comes after Violet, exposing old secrets and making new threats, she’s forced to question what she thought she knew about her father, the Reign of Terror and what she thinks she wants. Which means re-evaluating everything: love, family, friends…and forgiveness. Caught in the crosshairs between loyalty and freedom, Violet must decide whether old friends can be trusted – and if she’s strong enough to be the one person to save them all. Done with December 2016 Releases? Here are January 2017 Releases. For future releases, check Reading Wishlist. 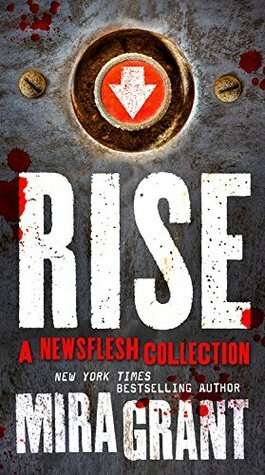 Collected here for the first time is every piece of short fiction from Mira Grant’s Newsflesh series, with two new never-before-published novellas and all eight short works available for the first time in print. A portrait of an America paralysed with fear. No one leaves their houses and entire swaths of the country have been abandoned. And only the brave, the determined, or the very stupid, venture out into the wild… Contents: 1. Countdown; 2. Everglades; 3. San Diego 2014; 4. How Green This Land, How Blue This Sea; 5. The Day the Dead Came to Show and Tell; 6. Please Do Not Taunt the Octopus; 7. All the Pretty Little Horses (Never Before Published); 8. Coming to You Live (Never Before Published). Late one summer night, Elizabeth Sanderson receives the devastating news that every mother fears: her thirteen-year-old son, Tommy, has vanished without a trace in the woods of a nearby state park. 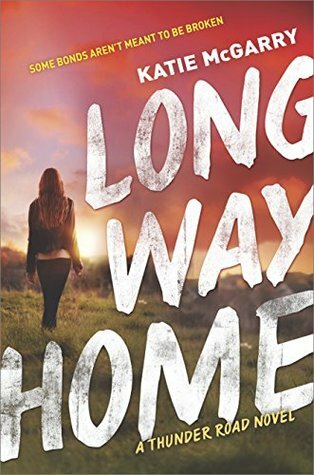 The search isn’t yielding any answers, and Elizabeth and her eleven-year-old daughter, Kate, struggle to comprehend Tommy’s disappearance. Feeling helpless and alone, their sorrow is compounded by anger and frustration. Neither the state nor local police have uncovered any leads. Josh and Luis, the friends who were the last to see Tommy before he vanished, may not be telling the whole truth about that night in Borderland State Park, when they were supposedly hanging out at a landmark they have renamed Devil’s Rock. 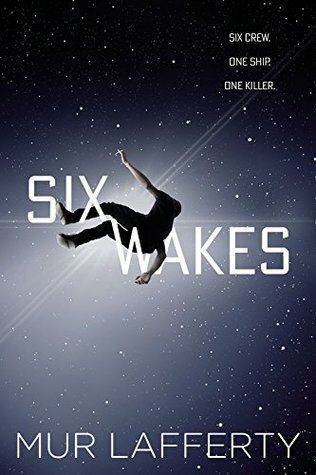 Living in an all-too-real nightmare, Elizabeth is wholly unprepared for the strange series of events that follow. She believes a wraithlike apparition of Tommy materializes in her bedroom, while Kate and other local residents claim to see a shadowy figure peering through their windows in the dead of night. 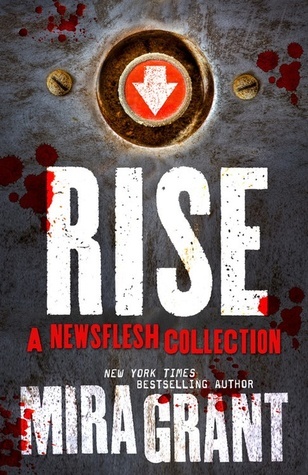 Then, random pages torn from Tommy’s journals begin to mysteriously appear – entries that reveal an introverted teenager obsessed with the phantasmagoric; the loss of his father, killed in a drunk-driving accident a decade earlier; a folktale involving the devil and the woods of Borderland; the coming zombie “pocketclips”; and a horrific incident that Tommy believed connected them all. 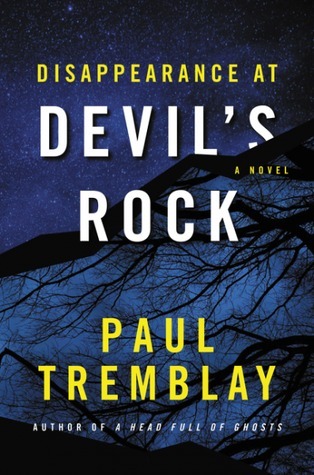 As the search grows more desperate, and the implications of what happened become more ominous and sinister, no one is prepared for the shocking truth about that night at Devil’s Rock. Done with May 2016 Releases? Here are June 2016 Releases. For future releases, check Reading Wishlist.